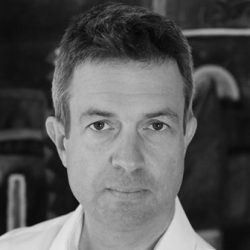 Richard Lennane has long experience in multilateral disarmament and arms control, as an Australian diplomat, a United Nations official, and an NGO activist. Richard worked in the United Nations Office for Disarmament Affairs from 2001-2013, and was head of the Biological Weapons Convention Implementation Support Unit from its creation in 2007. From 2014-2016 he headed the provocative and controversial nuclear disarmament NGO ‘Wildfire’. Marion Loddo joined GDP as the Assistant Coordinator in October 2017. 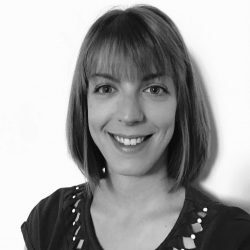 Marion has progressive experience working in humanitarian disarmament and international report production, focusing on antipersonnel landmines, cluster munitions, and nuclear weapons. She is also involved in the work of the Landmine Monitor as Support for Mine Action consultant.